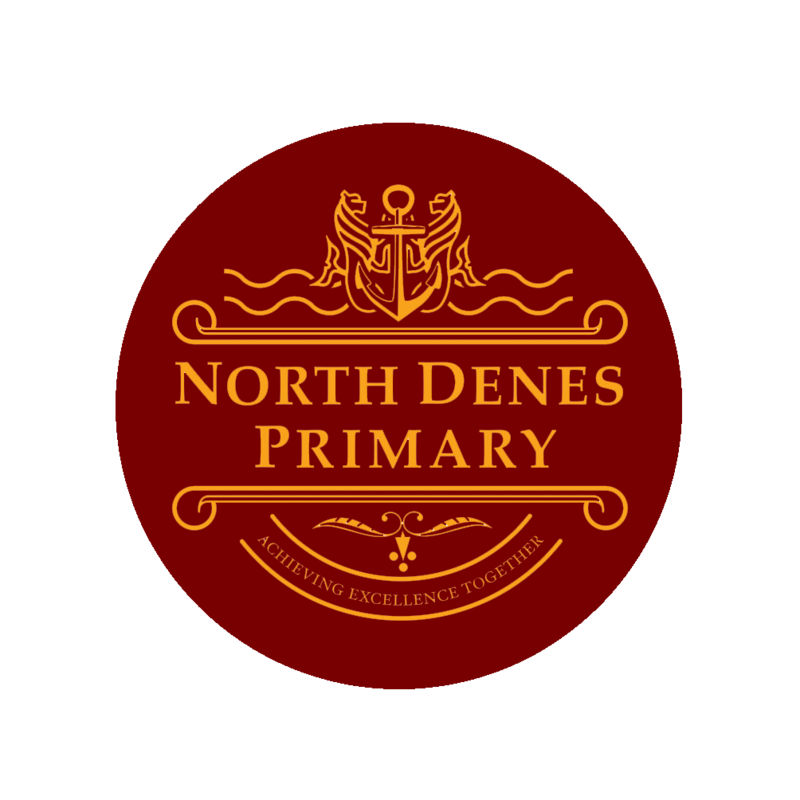 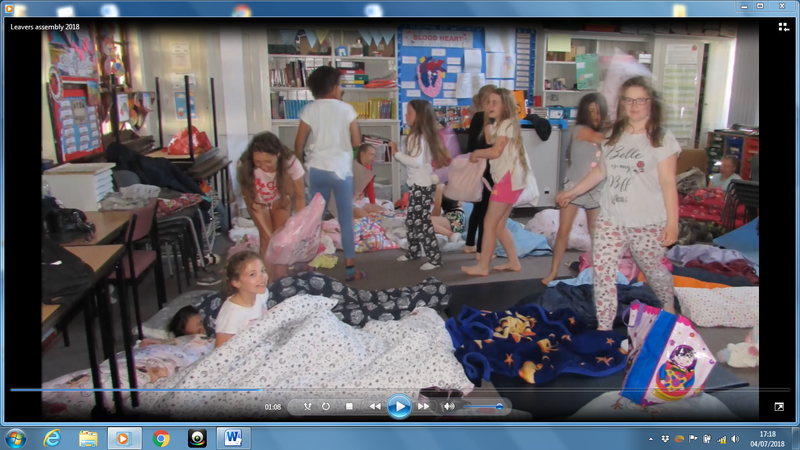 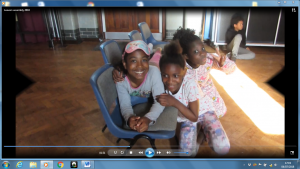 On Friday night, 57 Year 6 children attended the sleepover to raise money for their end of year school trip. They had a great time playing: football, tennis, pool and netball. 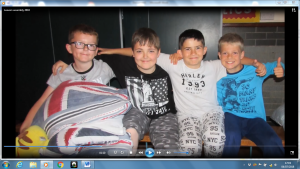 Then before bed they watched the Greatest Showman, whilst having hot chocolate and some popcorn.